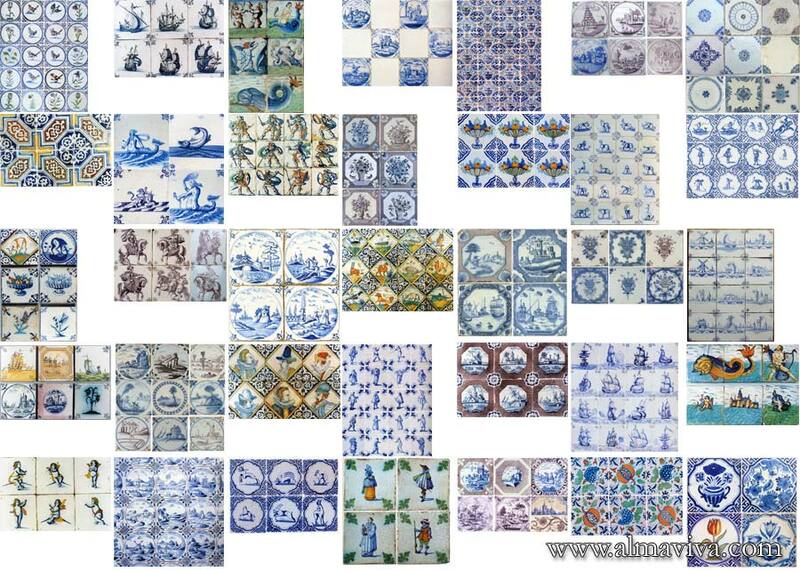 Over the years, we have gathered a very comprehensive documentation on ancient tiles, with two kinds of documents. 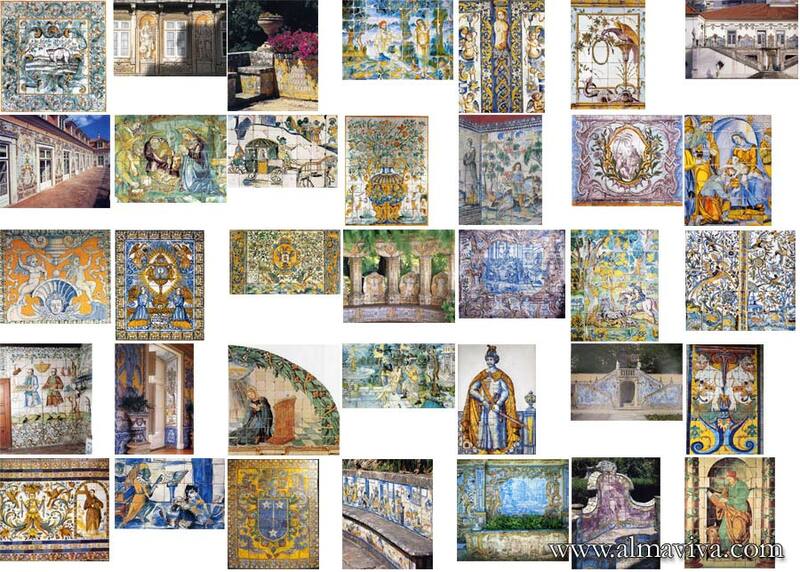 First, photographs of ancient tiles and tile-murals. 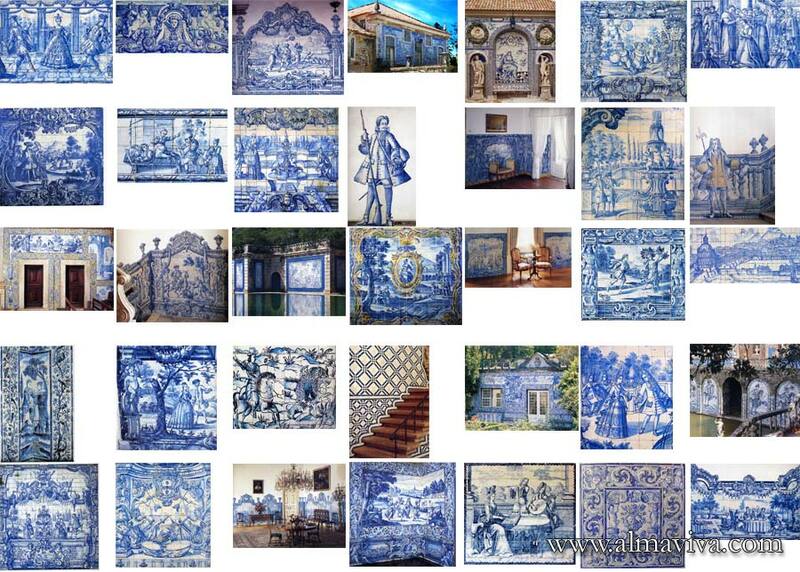 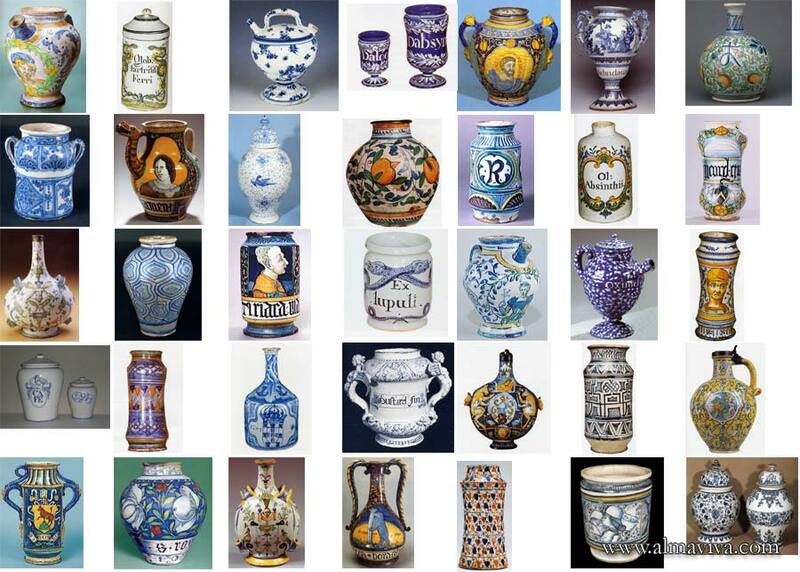 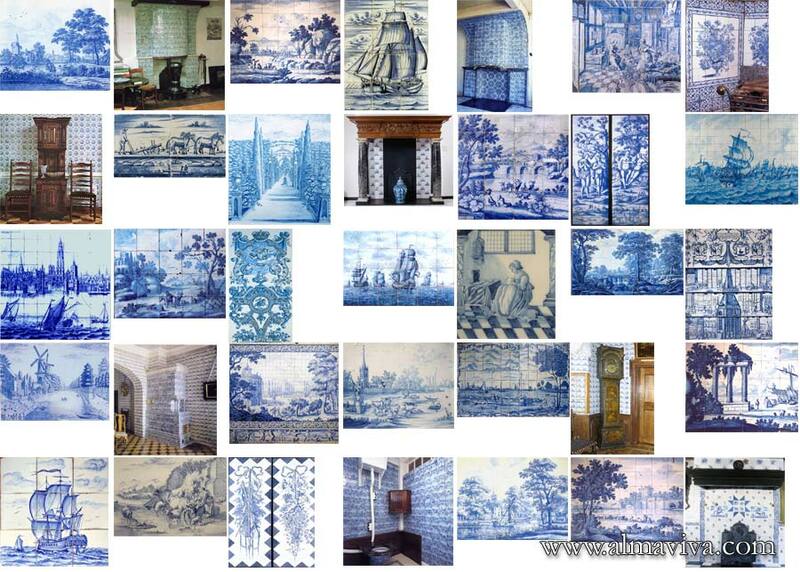 We have, for instance, more than 2,000 images of Delft tiles, and as many of the Portuguese so-called azulejos. 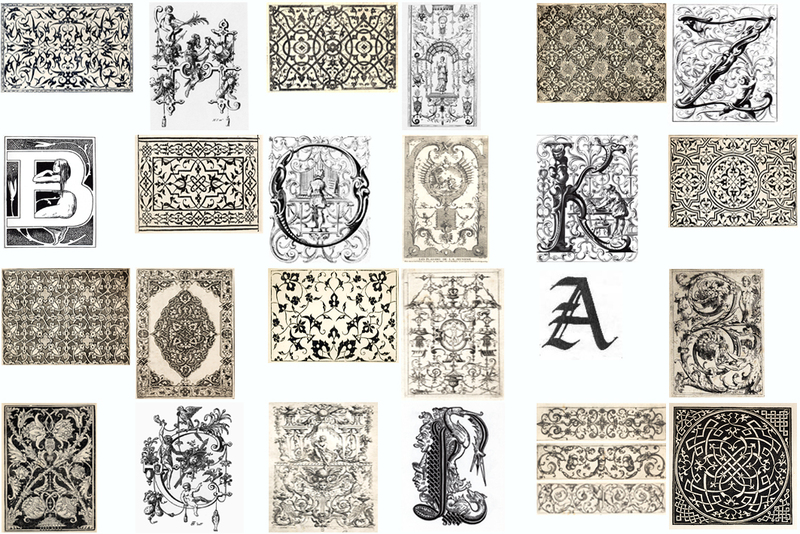 Second, as artisans faithfull to the past, we find inspiration in ancient paintings, old prints and etchings, Renaissance frescoes, old masters' still lives, etc. 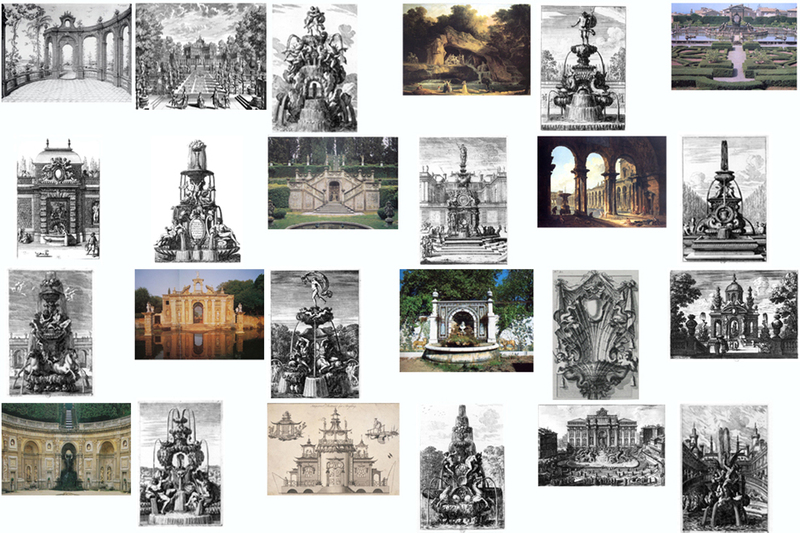 We have hundreds of images of costumed characters, seascapes, animals, flowers, architectural elements, Roman ruins, grotesques, trophy ornaments, geometric patterns, etc. 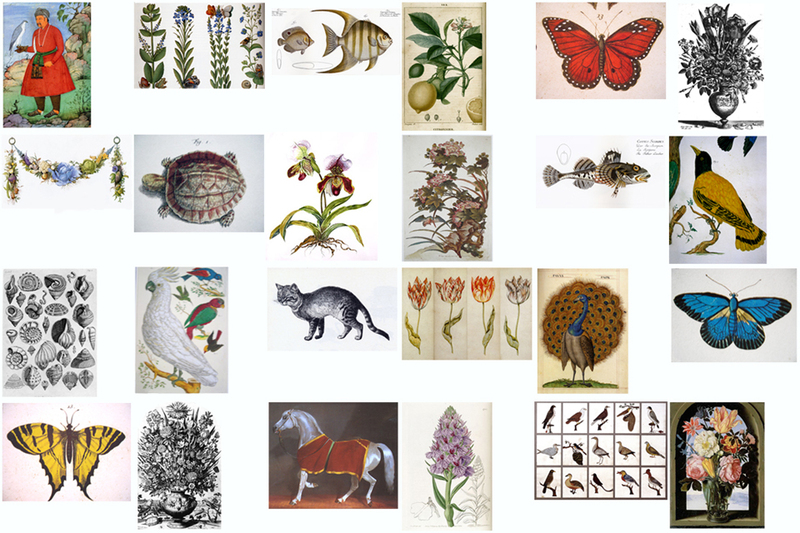 Most of these images are digitized in our image data bank. 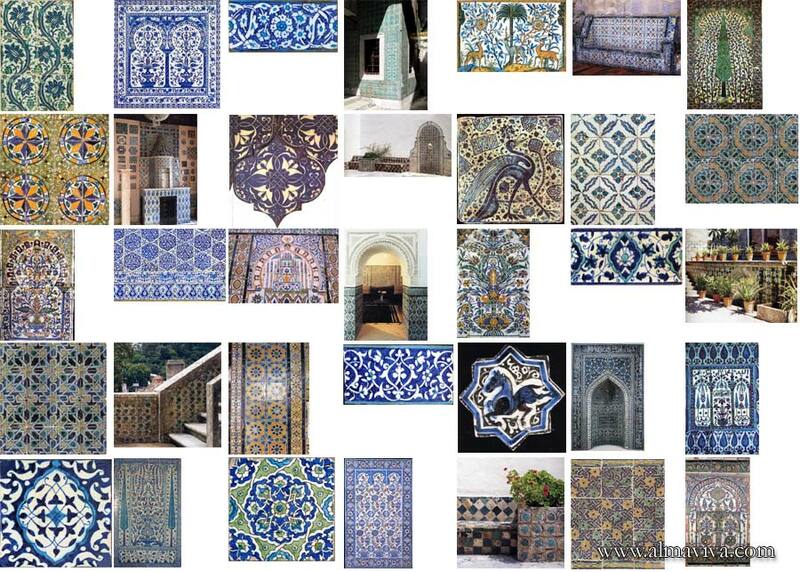 The attached mosaics of images give merely an idea of the richness of our image bank. 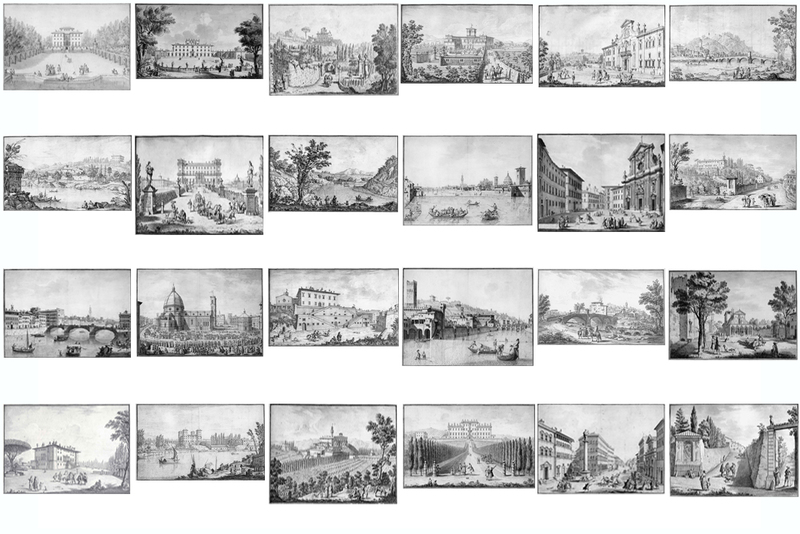 Just click on a group to see a larger image.